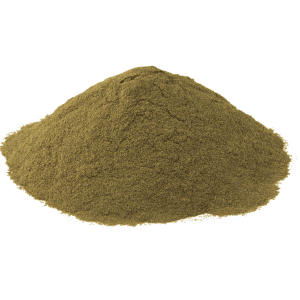 Red Hulu Kapuas is a popular kratom strain that is generated from the leaves of Mitragyna speciosa plants grown in the forest of Borneo, the third largest island in the world. 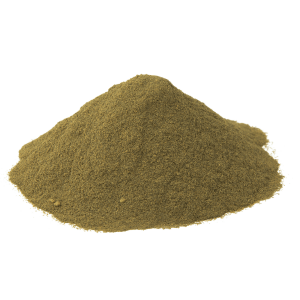 Red Kapua is a fairly new addition to the kratom market and, as such, it is in heavy demand. 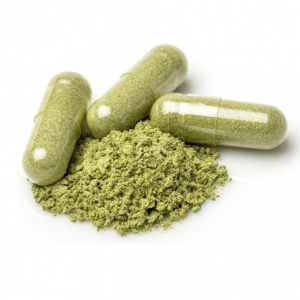 Red vein kratom strains come with a variety of different alkaloid contents and are, therefore, different in their effects. 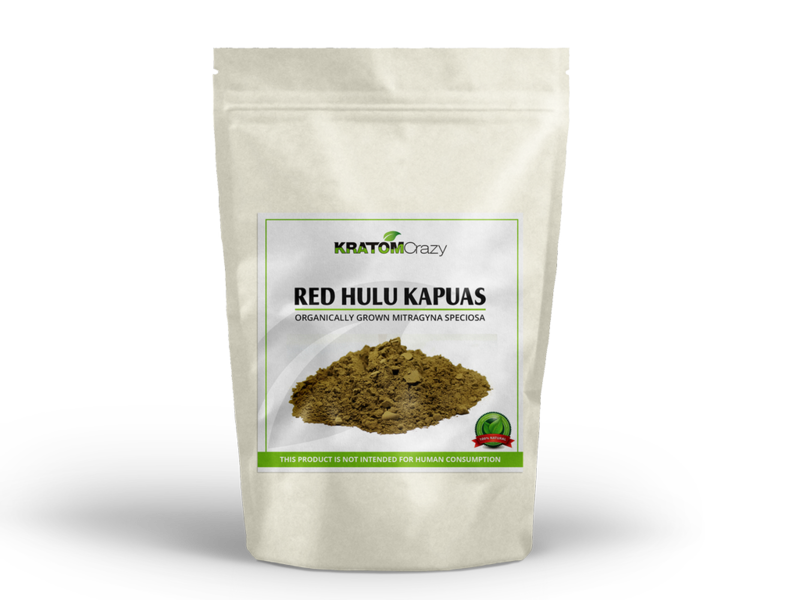 Red Hulu Kapuas has a reputation for being one of the strongest and most calming strains of red vein kratom. Red Kapuas offers a range of amazing effects, most notably a sedative and anxiolytic effect which helps the user to relax and achieve waves of euphoria. 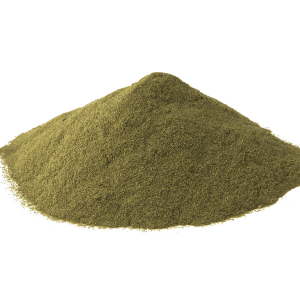 Unlike other strains such as green vein kratom, Red Hulu Kapuas is longer lasting with most users reporting effects lasting as long as five hours after ingestion. WHERE IS RED KAPUAS GROWN? Our Red Hulu Kapuas is grown near a river path which lends itself to Red Kapuas kratom’s potency. Each mature kratom plant is meticulously cared for by our trusted supplier who grows each Red Kapuas plant in only the richest native soil. HOW POPULAR IS RED KAPUAS? 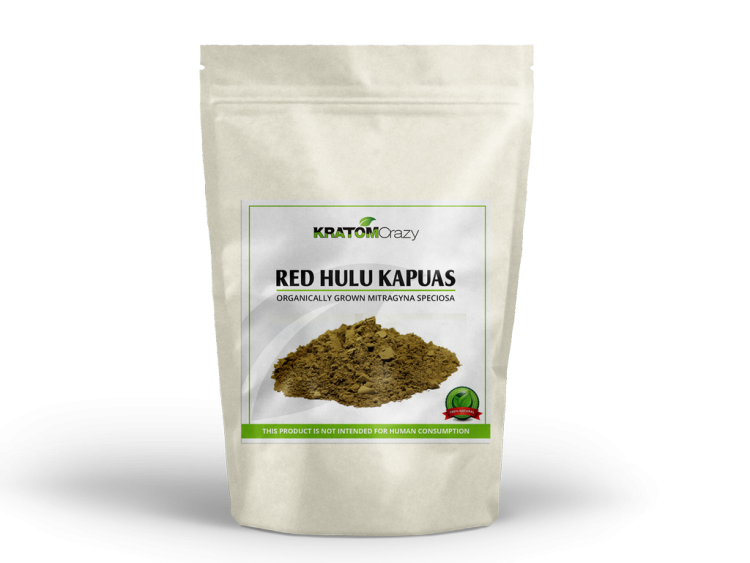 In the last few years, Red Hulu Kapuas has been discovered and embraced by legions of kratom users in both the US and Canada. In 2016, Reddit users erected a /r/reddit page for Red Hulu Kapuas appreciation. 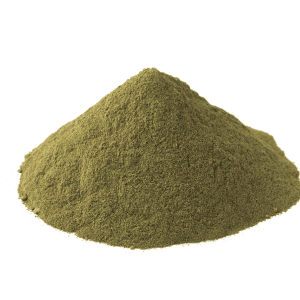 Elsewhere, Red Hulu Kapuas reviews have cropped up with critics confirming that it is one of the most impressive kratom strains available in the current marketplace. There are several popular Red Hulu Kapuas brands including Red Hulu Kapuas SoCal and Red Hulu Kapuas Motark. Naturally, we cannot speak for our competitors or the integrity of their product. What we can say is that we stand by our quality standards as well as our money back guarantee. 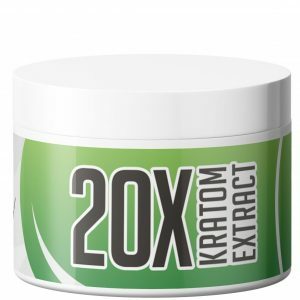 Kratom Crazy Red Kapuas is harvested from mature plants that have been meticulously grown by a supplier who cares for each live kratom plant with a green thumb in a green energy botanical garden. 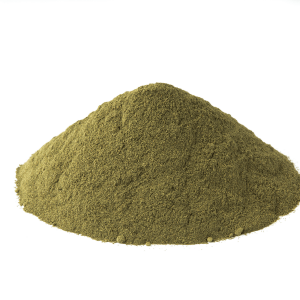 The kratom leaves are then fastidiously plucked and trimmed before we take our third party tested kratom powder to market. WHAT IS THE COST OF RED KAPUAS? 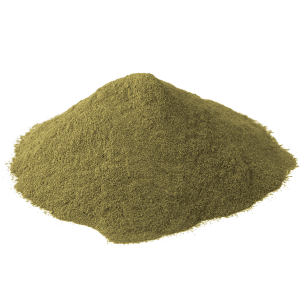 Red vein kratom strains are typically found for sale from Kratom retailers, but there are multiple variations to choose from. 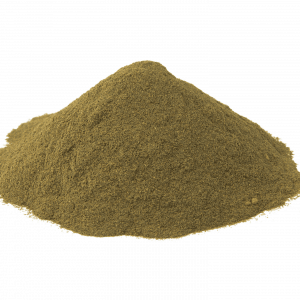 Kratom vendors usually sell Red Hulu Kapuas online for $35 or more. 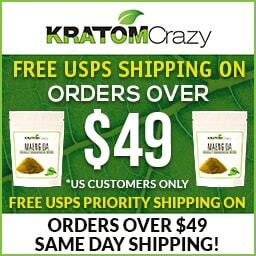 Here at Kratom Crazy, we offer our Red Kapuas for $30 for 250 grams. 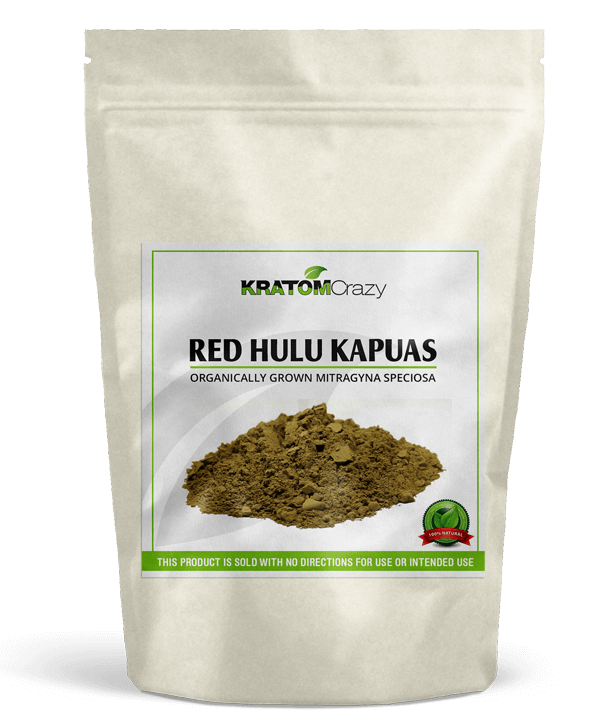 That’s a lot of Red Kapuas kratom when you consider that some of our competitors sell Red Hulu Kapuas for $35 for just 100 grams. For those looking for a higher alkaloid content, most vendors will sucker you into paying extra for a “premium” strain. 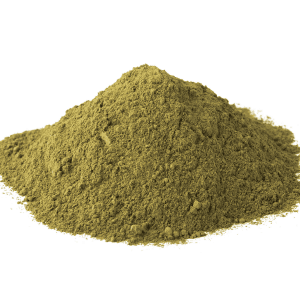 Here at Kratom Crazy, all of our kratom powders are premium with leaves properly dried in a dark, eco-friendly environment with stems properly removed.